Hundreds of pupils, former students and parents joined Colston’s Primary School for its 70th birthday bash on June 30. The school, which is dropping the Colston name, will start the new term in September as Cotham Gardens Primary School. 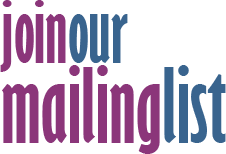 Two new logos were on display, designed by the children, using the theme ‘Celebrating Diversity, Learning Together’ in recognition of the 21 languages spoken across the school. The 70th Anniversary Heritage Project Exhibition (run in collaboration with www.locallearning.org.uk) was on display in the playground revealing snippets of life at the school over the years. Stacey Jones wrote about her memories of the tunnel where the milk was stored, Anita Newnham-Nandwani wrote about her memories of playing in the school recorder group and Jane Jackson revealed that her favourite teacher, Mrs Mrs Ashcroft often gave out sweets on Fridays! 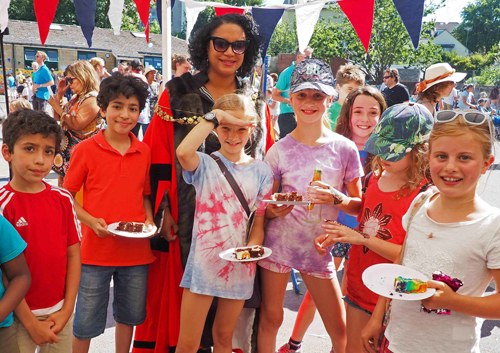 The Lord Mayor, Cleo Lake, a former parent at the school, formally opened the proceedings by cutting a super-sized colourful cake that the pupils had decorated. There were stalls a plenty, Maypole dancing, street dance, singing and rousing performances from the Colston’s Got Talent finalists. Headteacher Alex Bell said: “We enjoyed a fabulous day as we got together as a community to celebrate the school's 70th birthday. It was definitely the best school fair I have ever attended - and I've been to a few!